The project W.I.N.E. 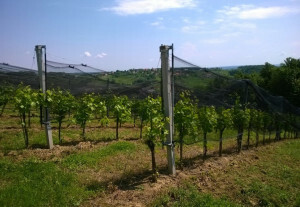 (Wine In Northeastern Eruope: improving winegrowers marketing skills in the field of wine tourism) was created in order to help small and medium winegrowers from the Northeastern Europe to face the challenges that threaten the surveillance of their businesses. The two main reasons of their vulnerability are the lack of adequate marketing skills and the scarce diversification of their business. 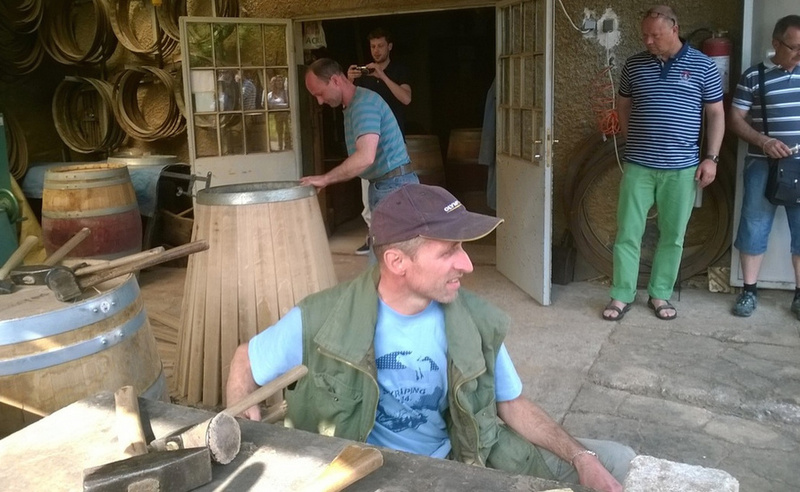 It would be, therefore, important to promote wine tourism as an additional source of income by improving the skills of small and medium winegrowers in the field of marketing of wine tourism. 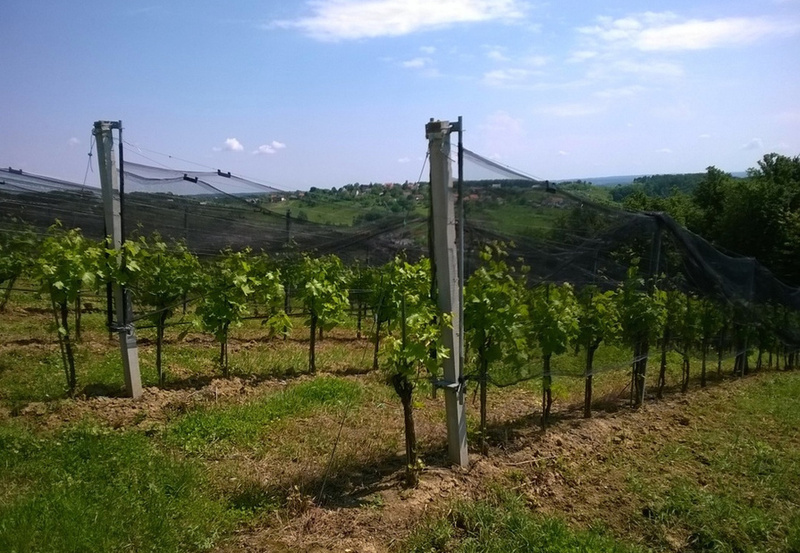 The purpose of the project was to identify and share good practices in the field of marketing of wine tourism in the partner countries and to use them as the basis for training of small and medium winegrowers, our target group. 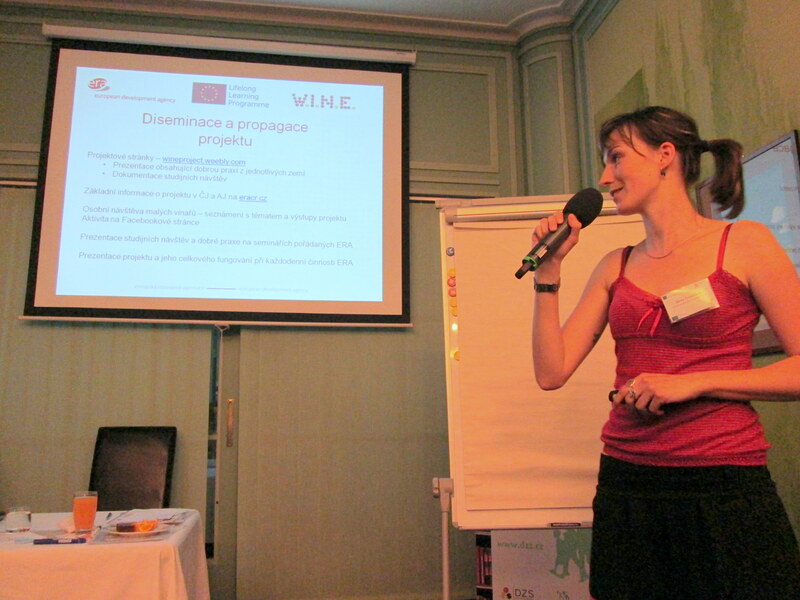 Identified and prepared presentations about national good practices in the field of wine tourism. Organised a study visit in each partner country to present examples of good practices to the other partners. Drafted a compendium of the good practices identified. Prepared training materials on the basis of the good practices identified. 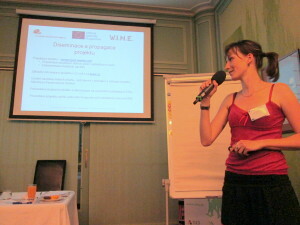 Identified desirable directions of development for wine tourism in the single partner countries. Identified possible strategies for joint promotion and synergies. W.I.N.E. was presented also in the national and regional circles. 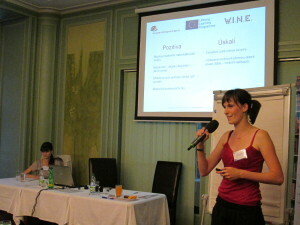 On 11th of June we presented it in Autoclub ČR building in Prague. It was as a part of a meeting for benefitiaries of call Leonardo da Vinci 2012 – 2013 organized by Dům Zahraniční Spolupráce (The House for International Cooperation) in the city. Meeting in Dům Zahraniční Spolupráce, Prague, June 2014. W.I.N.E. also worked in international level through the mobilities. 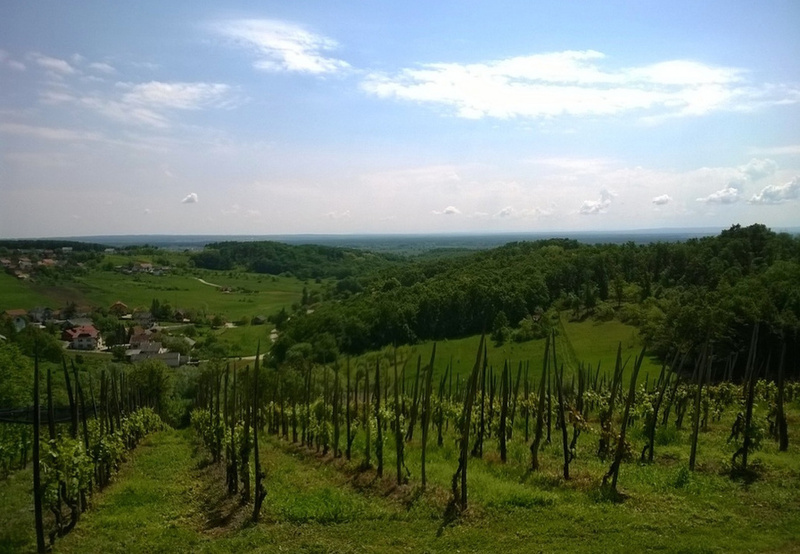 Every partner country prepared a study visit in order the rest of participants can see their vineyards, wine cellars, taste their products, etc. 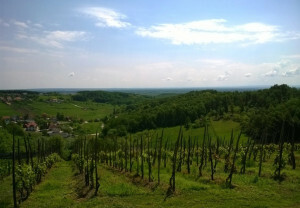 Altogether seven visits were organised (two in Poland and one in Czech Republic (Moravia), Italy, Croatia, Slovakia and Germany).